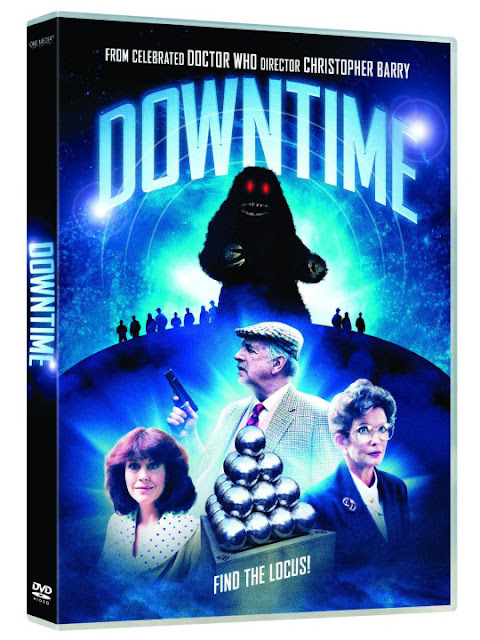 After many years, Downtime will be released on DVD. Downtime was the most ambitious unlicensed Doctor Who spinoff ever produced. The story is set to be released on 16th November at the price of £14.99 and will be distributed by Koch Media. The DVD will be available from Time Travel TV.com. Here is a rough cover for the double disc release.